Leopards are the class in Old park’s Upper phase, where the curriculum is designed to meet the needs of children with profound and multiple learning difficulties. 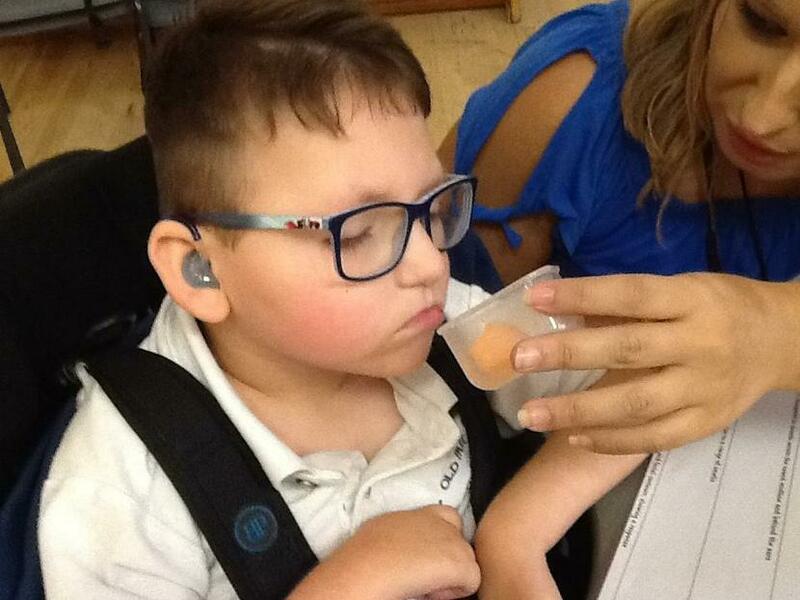 As these young people are affected by both physical and sensory impairments, in addition to learning difficulties, they require a very special environment to work in and a sensory approach to learning. 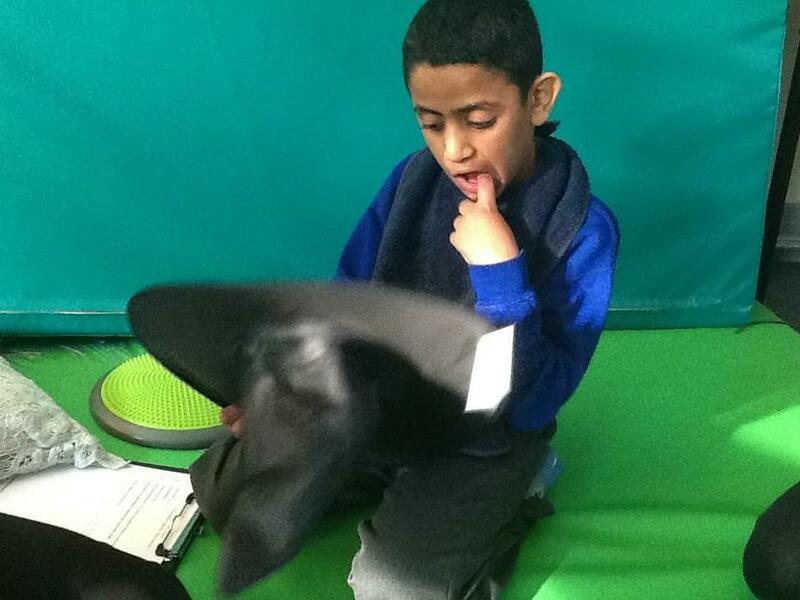 We do this by getting to know our pupils very well; their personalities and skills; their preferences and challenges. Our children learn best and thrive in a positive, lively environment that encourages communication, choice and fun. By delivering a curriculum that builds on each individual pupil’s strengths as well as needs, we can help our learners develop in a safe, encouraging environment, celebrating their achievements along the way. 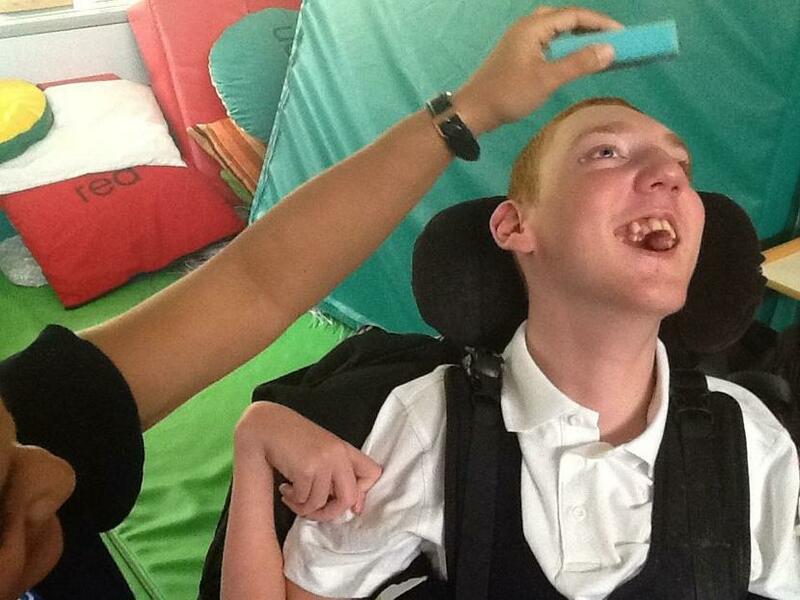 The pupils’ physical needs are very important, as the majority of our pupils are wheelchair users, who often experience other physical difficulties. Frequent changes of position, use of standing frames, regular physiotherapy and hydrotherapy sessions, as well as support in managing their diets, are all vital parts of what goes on in Leopard Class. The staff working with the children in Leopard Class have a wealth of experience in providing a sensory-based curriculum, caring for children with complex health and learning needs and promoting achievement and enjoyment for our pupils. We strive to provide children with the very best experience in Leopard Class and we do so with the support of parents, the school’s Complex Care team and other professionals.